If you are a boat owner or someone who takes their boating seriously, then you absolutely must invest in some of our dependable vertical dock bumpers. 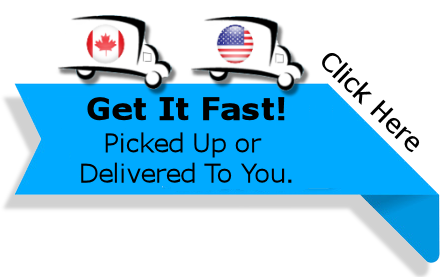 Cost-friendly and well made, these bumpers can really be lifesavers in a variety of situations. Available to work with both rounded and flat styles, there are a number of reasons to invest in bumpers for your V-Dock system. You’ve spent time picking the perfect boat, you’ve spent lots of money beautifying it and getting all the latest gadgets, and you are enjoying having a blast partying on the open water with your family and friends. The last thing you want to do return back to shore and end up scratching the side of your boat because you failed to take the proper precautions. Even the best captains cannot control the natural flow of water or rogue waves, and accidents do happen. Our stellar dock bumpers are great in these situations. They can create a buffer between your boat and the dock that ensures a gentle contact. With bumpers installed to protect both the dock and the boat, you won’t need to worry about damages or scratches any longer. When you fail to use bumpers to secure your dock, you are not only putting your boat in danger but also the passengers when they get on or off of your boat. When you have bumpers in place, you create a space between the vessel and the dock. If a passenger happens to slip while getting off your boat, a bumper-less dock could lead to a person pinching their leg or even their head between the dock and boat. With moveable bumpers that can quickly install in sections between your post bumpers, you can add the buffer protection you need anywhere along the dock that you need, adding that buffer for both boat and rider – just in case. 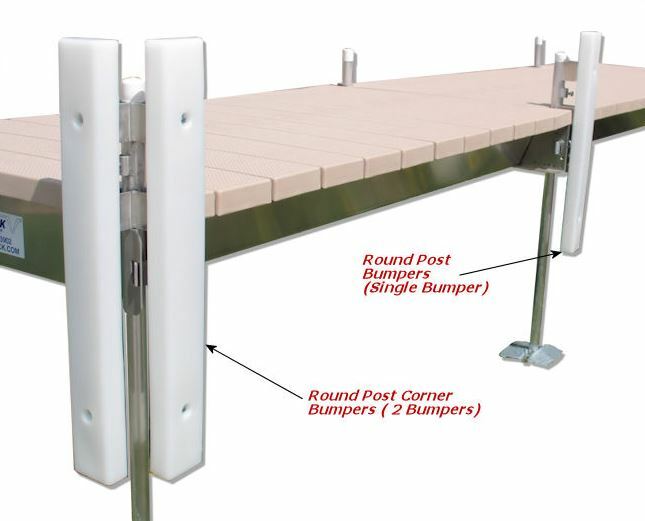 These bumpers lock in along the edge of your dock quickly and easily, meaning you can adjust the bumper space for guests or if you have additional boaters docking to your V-Dock. At V-Dock, we have an extensive inventory of boat and deck accessories to make the most of your V-Dock system. Shop our full inventory of V-Dock accessories online now or call us at 888-888-DOCK to learn more.